Within the Azteca Dancers, most—but not all—of the troupe are part of the Azteca Club. 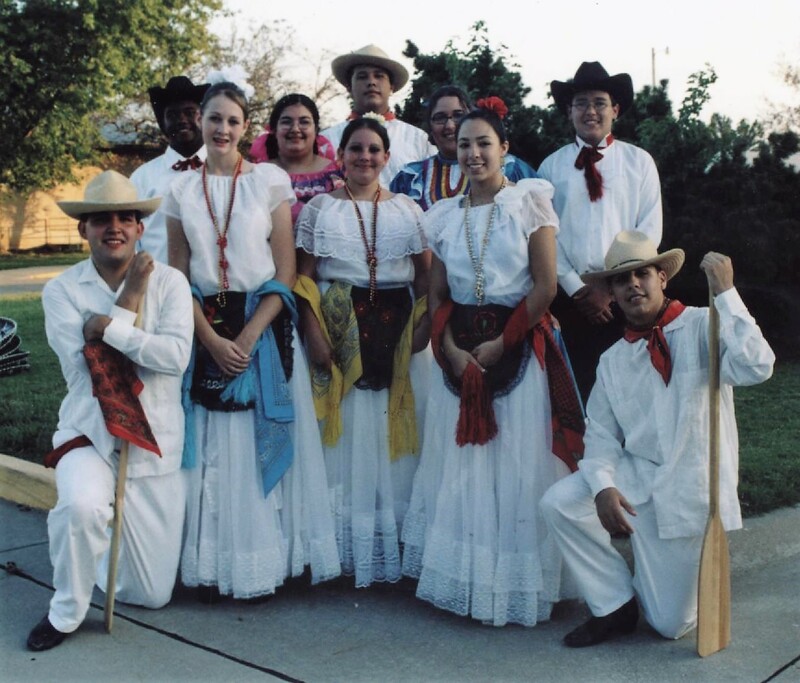 Because of other interests and activities which meet at the same time as the Azteca Club, a student can perform if they’ve put in at least one year with the Azteca Club and participate in practices of the dance troupe. Photo credit: collection of Ray & Patrice Olais.